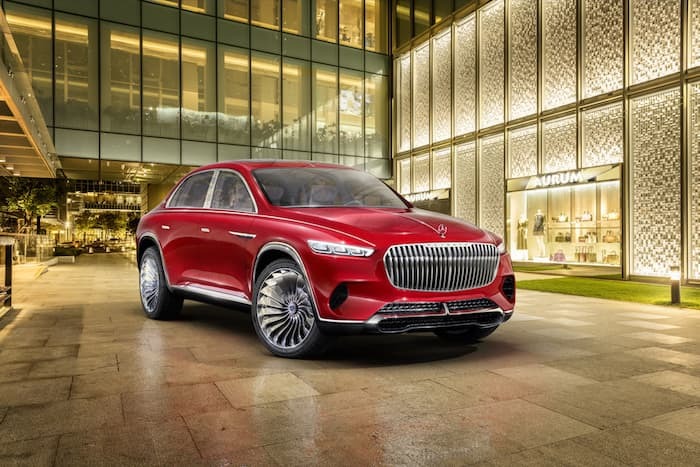 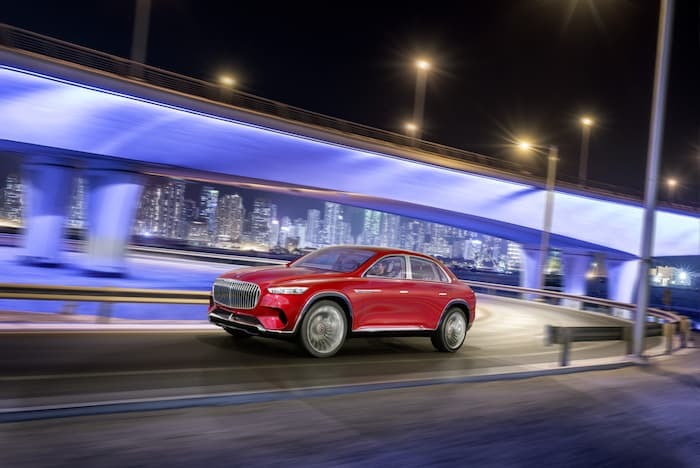 Mercedes Benz has unveiled their new Vision Mercedes Maybach at Auto China 2018 in Beijing, the car is a crossover of a high end sedan and a high end SUV. 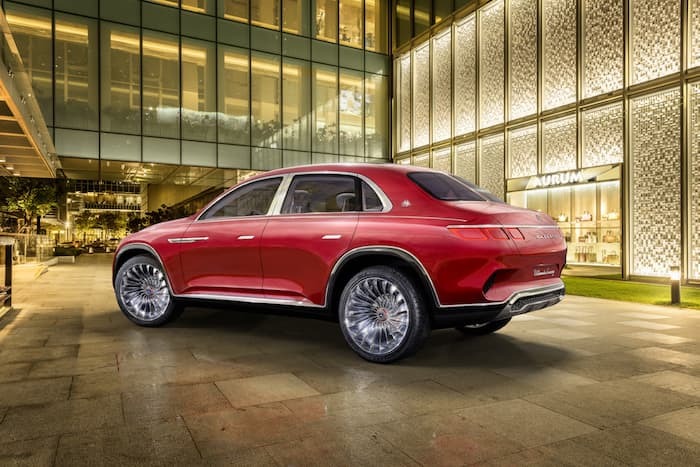 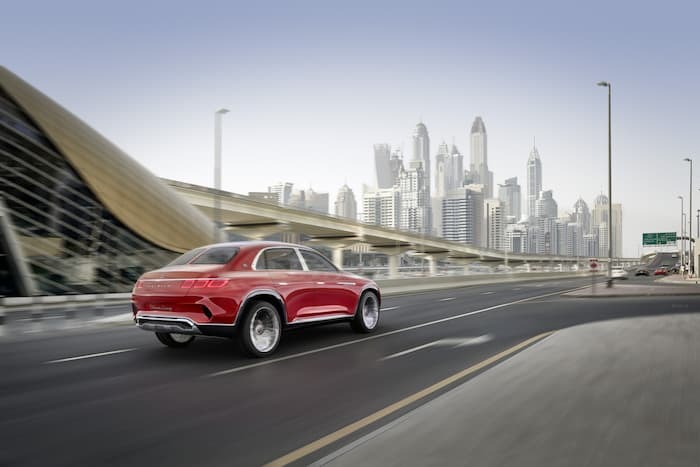 The Vision Mercedes Maybach is a concept car and it is an EV which is powered by four compact permanent-magnet synchronous motors and comes with around 750 horsepower (550 kW). 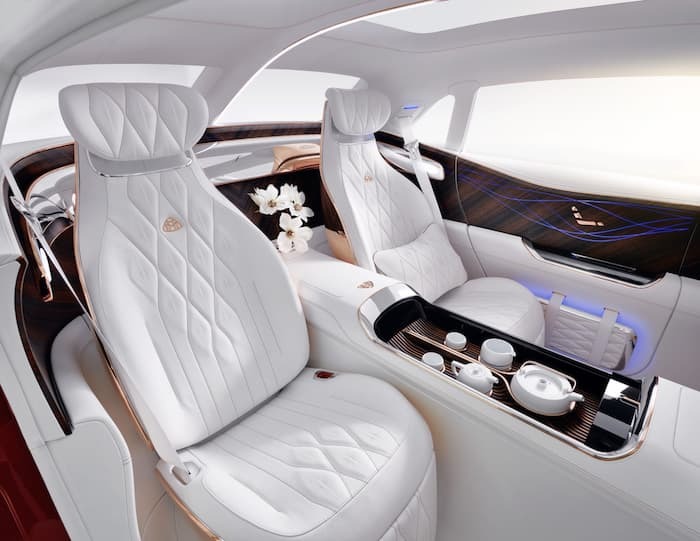 You can find out more details about the new Vision Mercedes Maybach over at Mercedes Benz at the link below.